A new software update will make it harder to steal a Tesla. Thieves beware, a new software update will make it harder to steal a Tesla. This software update was much needed since a lot of Tesla vehicles were stolen in Europe in the past. Thieves used a tablet to bypass the car’s key fob. The automaker started releasing a new version of its v9 software (2018.44). Among the new features, Tesla is updating the climate controls as well. An unlucky owner had captured the footage of two men trying to steal his car. The pair used their tablet to catch the passive signal from the owner’s key fob, then used the captured data to open the vehicle. Vehicle’s owner uploaded the frightening footage on YouTube to inform viewers about the massive security flaw in Tesla’s vehicles. The duo couldn’t take off as quickly as they would have hoped for. They couldn’t figure out how to unplug the car. There’s a button to unplug the charging cable from the electric car. The owner admitted that he didn’t execute the manual safety tips Tesla had given its customers. This might have been an error in judgment on the owner’s behalf. 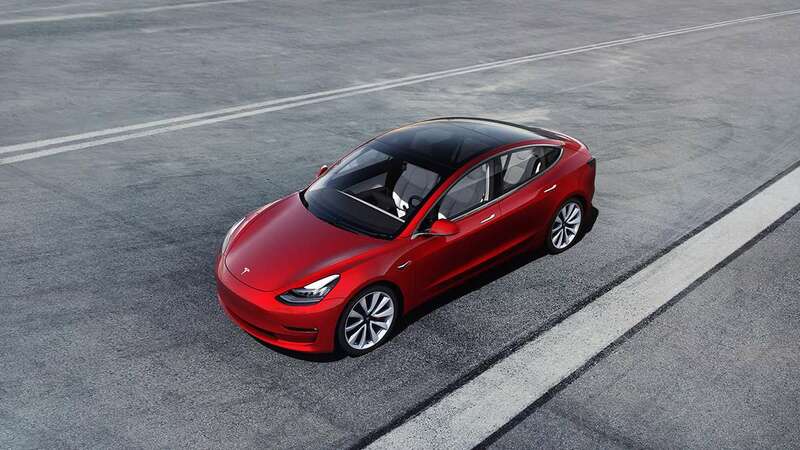 Tesla had introduced manual safety precautions so such incidents could be prevented. The owner hadn’t selected “PIN to drive” feature. PIN to drive would have prevented the thieves to drive off with his car. The feature would have demanded a passcode before the drivers got away. If the users had been using a Faraday pouch, this would never have happened in the first place. The Faraday pouch would have stopped the signals from being snooped if the owner had stored his fob in it. To make matters worse, the owner had left keyless entry enabled. This meant if the owner had passed near his Tesla with the fob in his pocket, the car would have unlocked automatically. This feature is extremely risky, especially if the car is parked outside on the street. 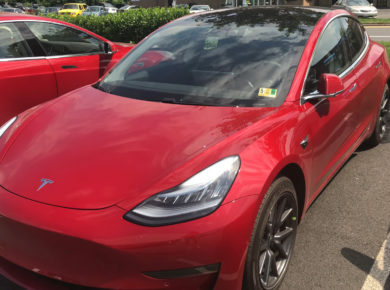 Teslas are extremely rare to get stolen, but there have been many reports of the vehicles getting stolen in the UK. Reports suggest these thefts have been carried out similarly. If you decide to park your car outside, it is advised that keyless entry or passive entry is disabled. Another thing you can do is to enable PIN to drive. Make sure to choose a difficult PIN that isn’t easy to crack, while at the same time being easy to memorize and remember. It seems like this is a crime that could have been avoided with just a little bit of precaution. It seems like this isn’t totally Tesla’s fault. Although it could do with more security patches to make vehicles as secure as possible. It remains to be seen how will the vehicles be recovered because as of now in this patch no vehicles have been recovered. This is one of those problems that both Tesla and Tesla owners can avoid altogether by following the simple security tips I mentioned earlier. Do let us know what you think in the comments section below! IT graduate from Pakistan’s National University of Science and Technology with a passion for writing. When not reading or writing, I can be found listening to rock and metal or playing some classic jams on my electric guitar. I’m also a big fan of horror movies. 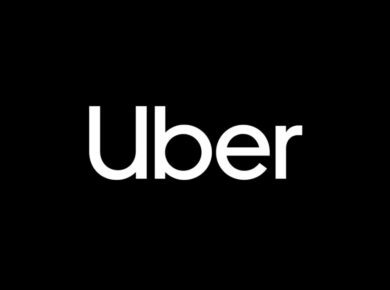 Uber’s new logo is not so new!